so im hoping ill be going to nottigham trent next sept, and so far iv looked at both uni and private accomodation, so far im leaning towards cotton mills but id hear its not great for freshers and is a bad area? can anyone give me there experiences/opinions on where is best to be? Have you taken a look at the university owned accommodations yet? 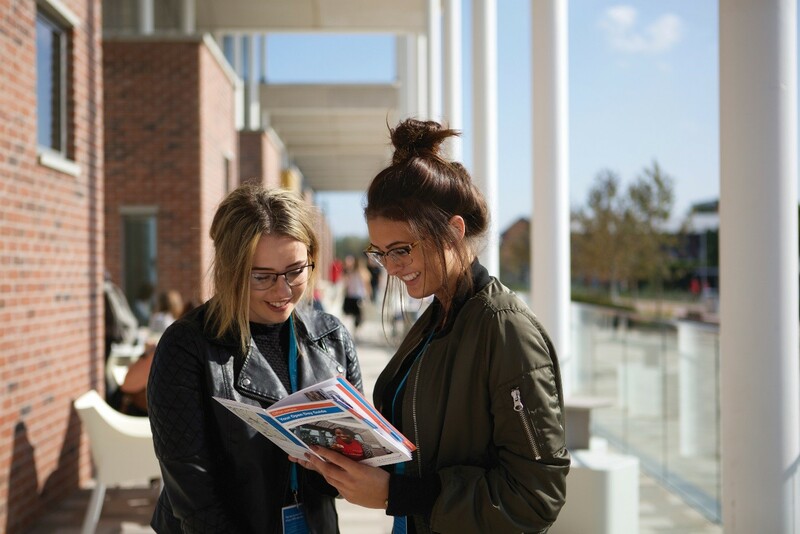 Living in NTU halls means that you wont be far away from welcome week student reps who will help you make friends and start enjoying university as soon soon as you arrive. Also you are closer to the campus which I believe will be more convenient. Anybody got an offer into Nottigham Trent? Birmingham city uni good for fashion design? Nottingham Trent University or De montfort? Which is better? Anyone got an offer for Biomed at Birmingham for 2018? Nottingham Trent private halls help!